OH MY WORD! 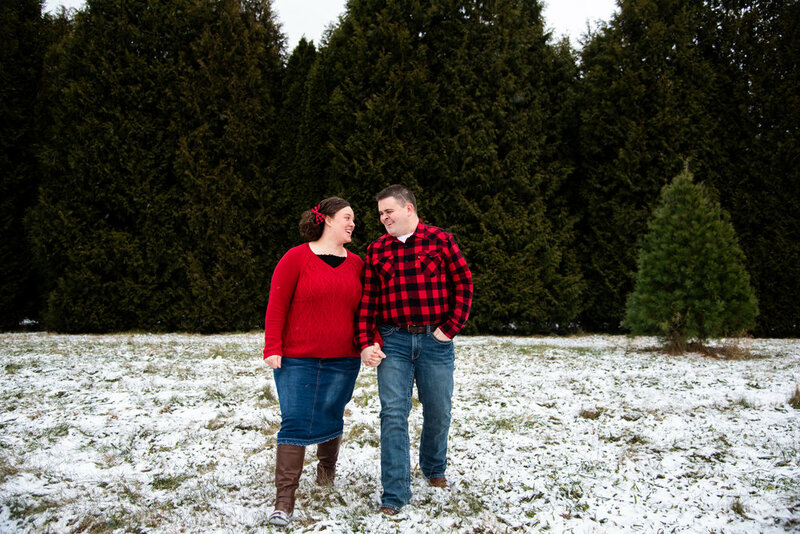 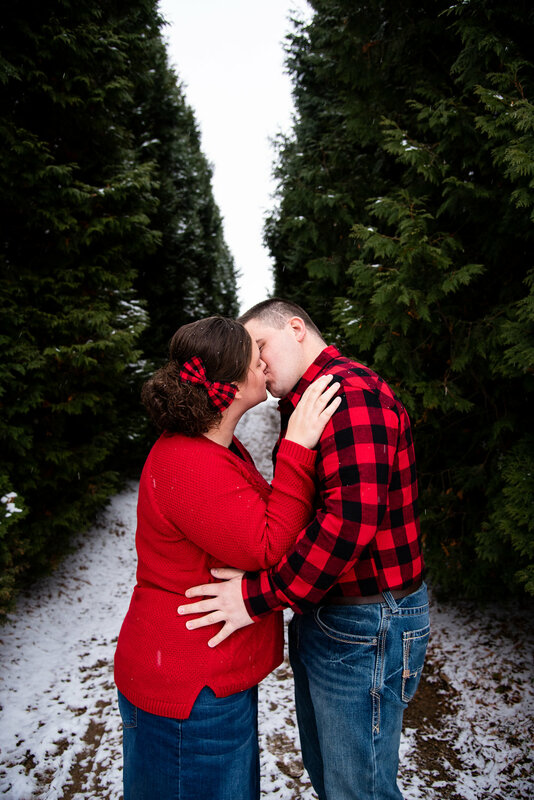 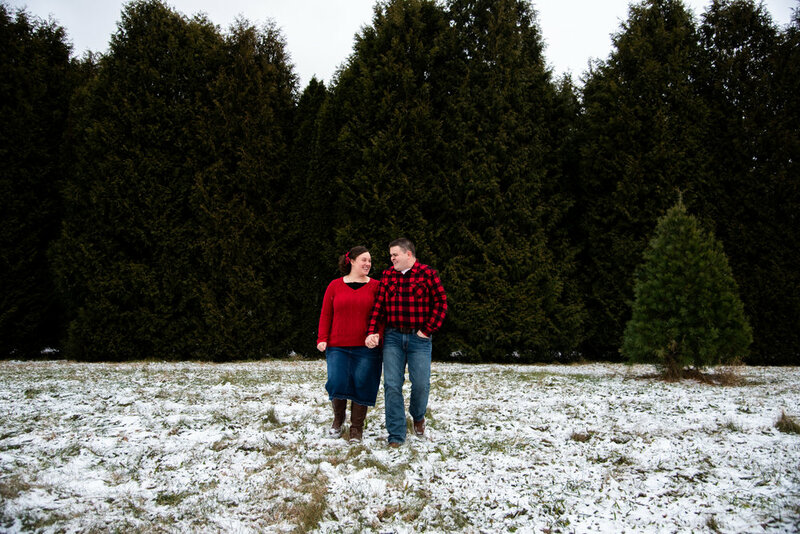 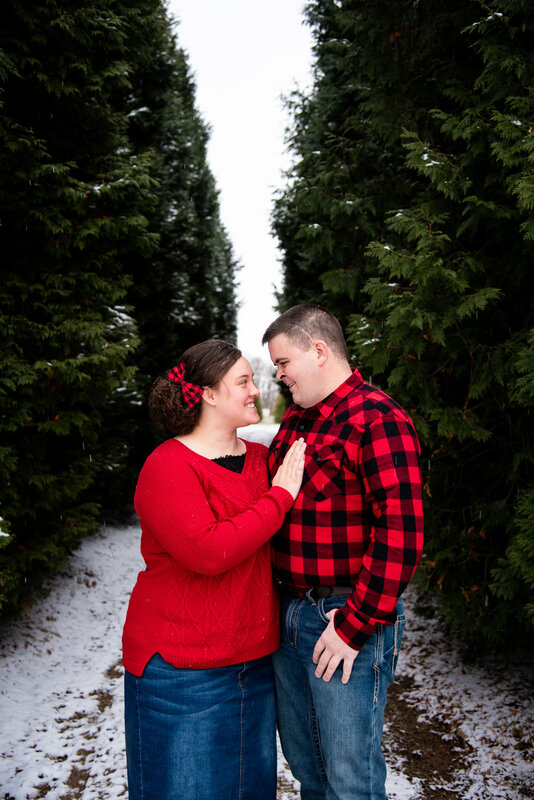 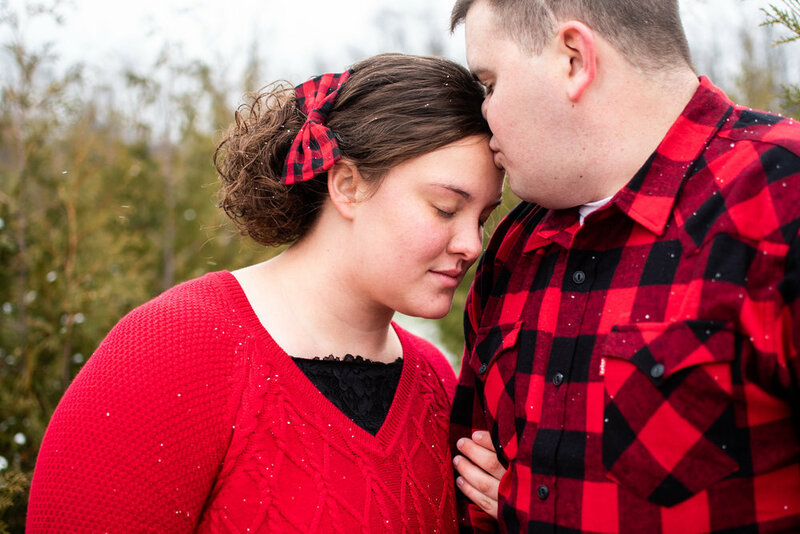 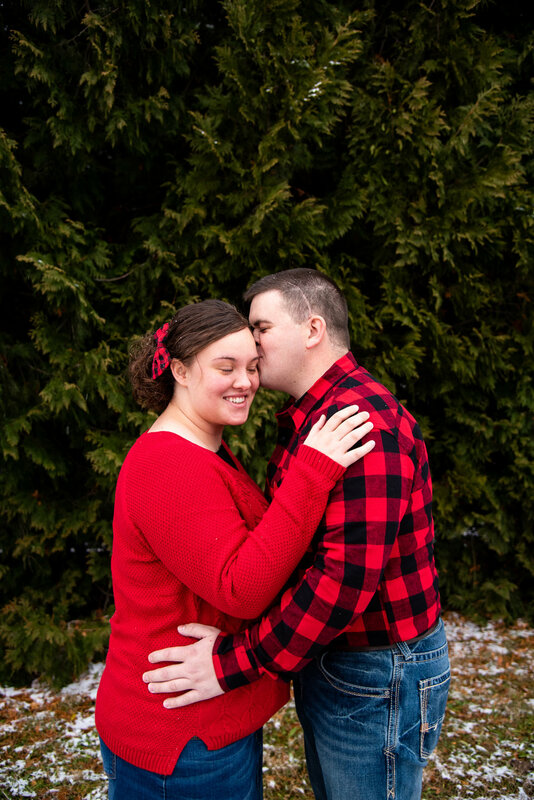 Where do I begin, this is the only session this year that I have captured in the snow and I am in love! 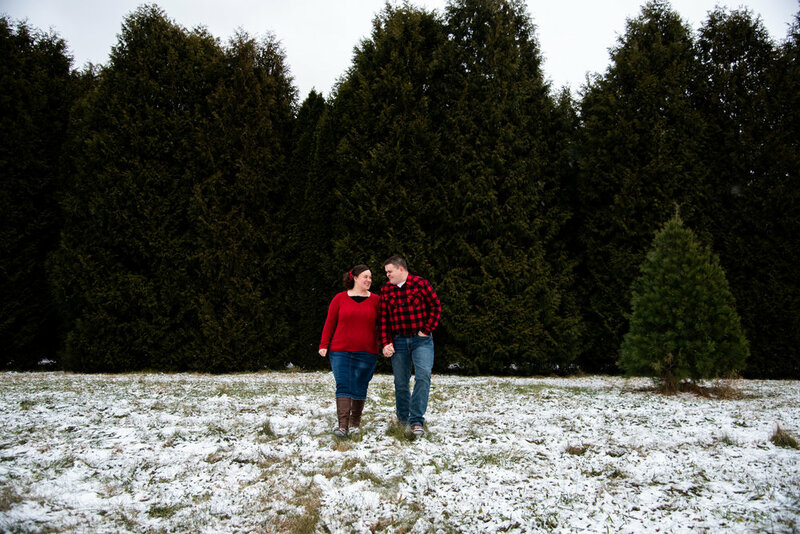 We could not feel our fingers after being out in the snow for about 30 minutes, but it was so worth it! 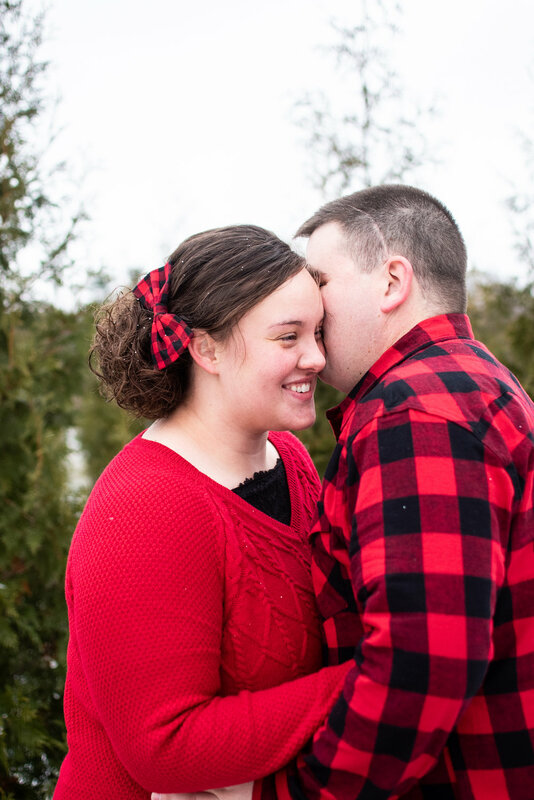 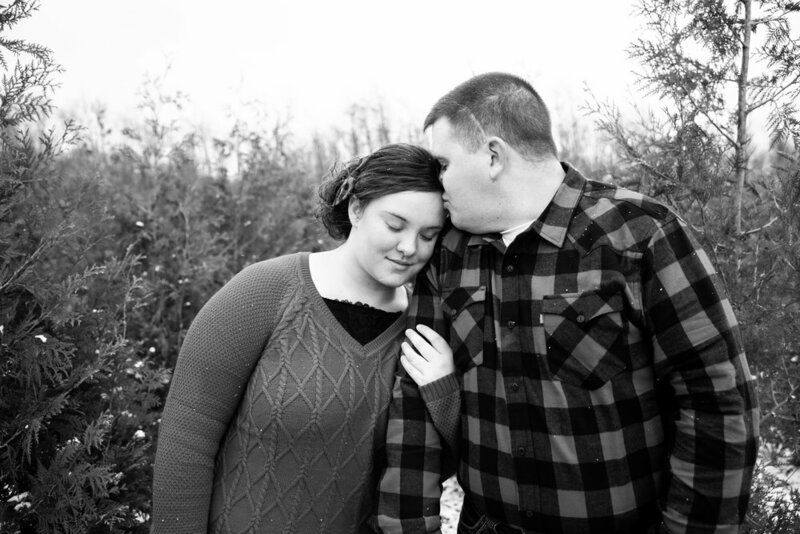 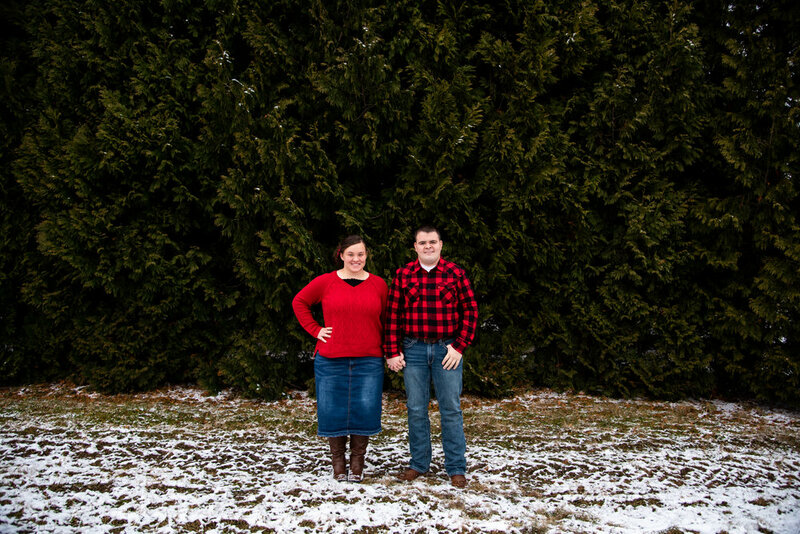 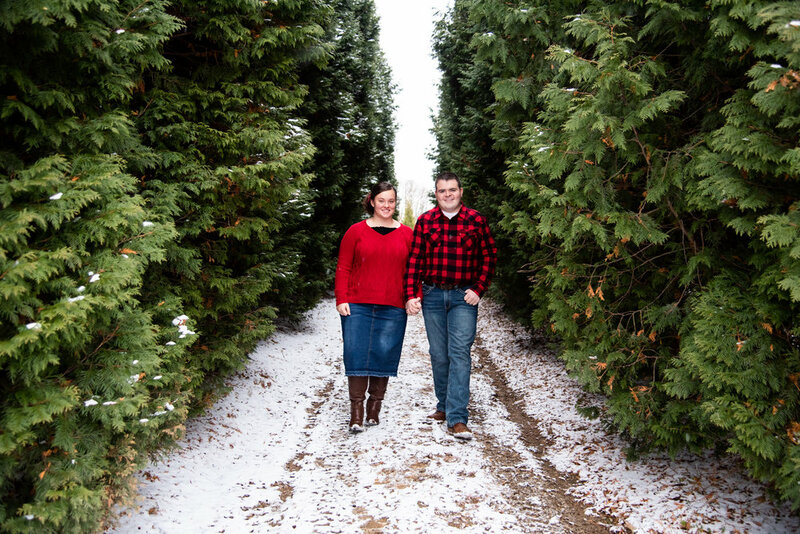 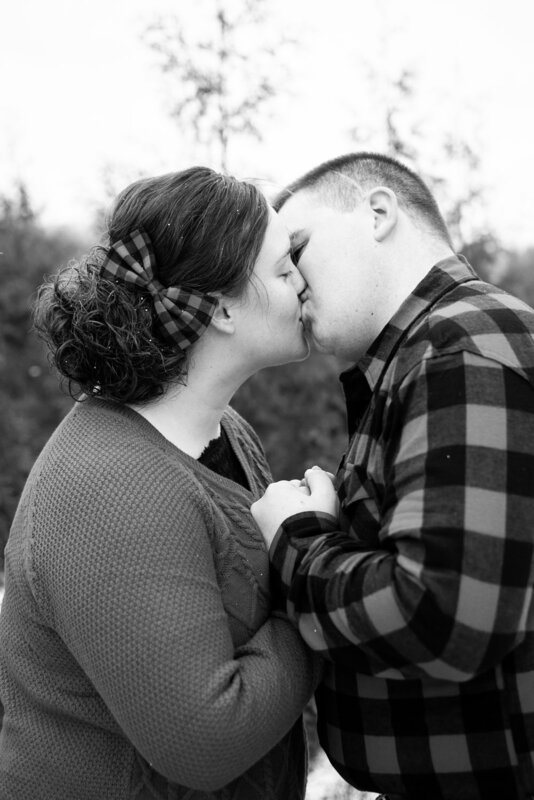 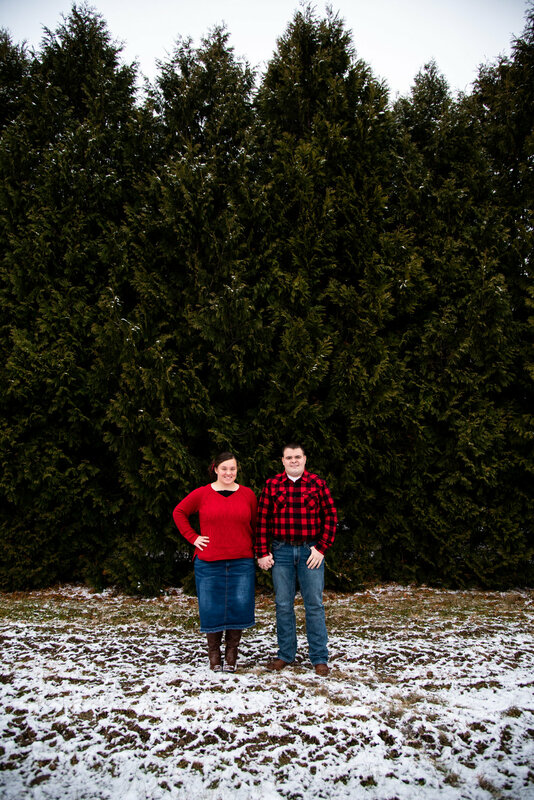 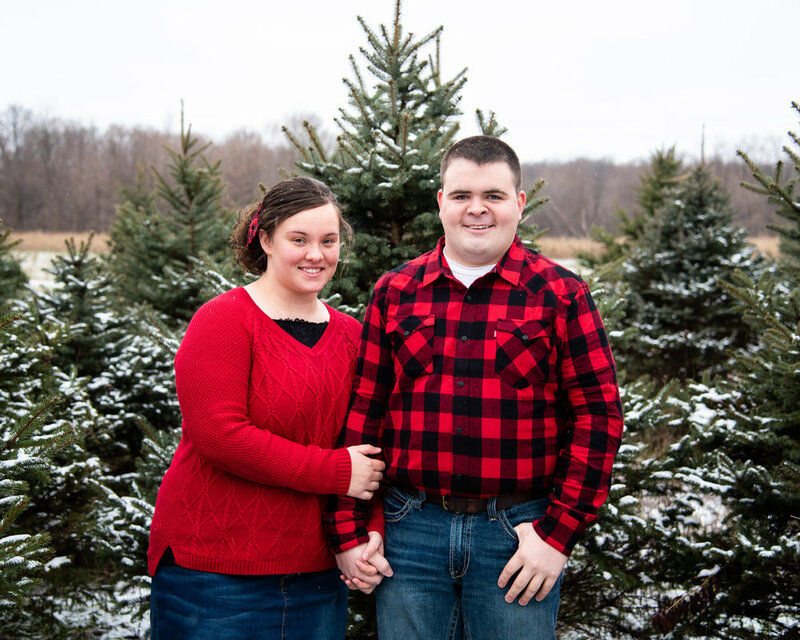 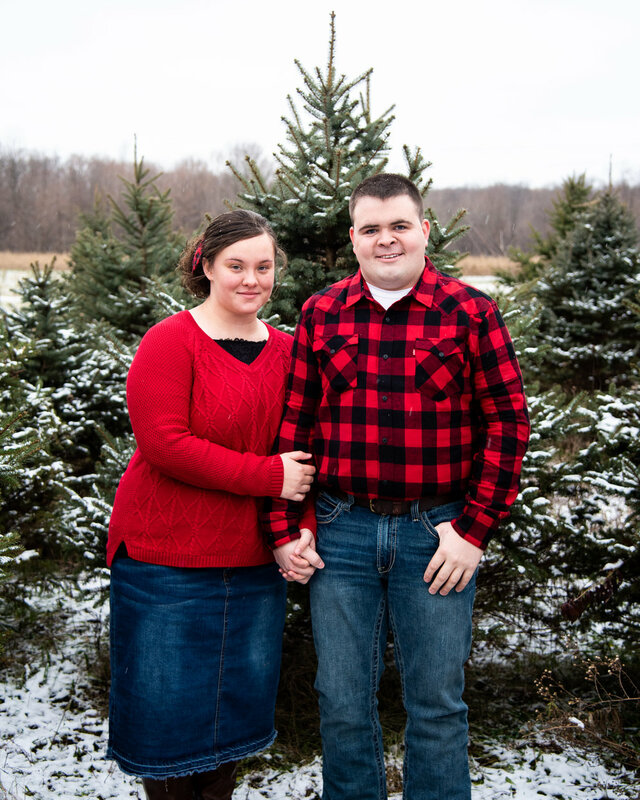 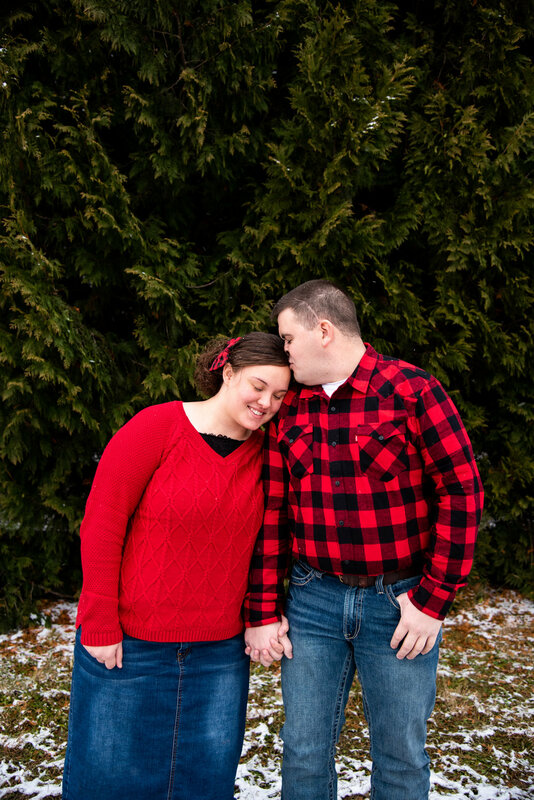 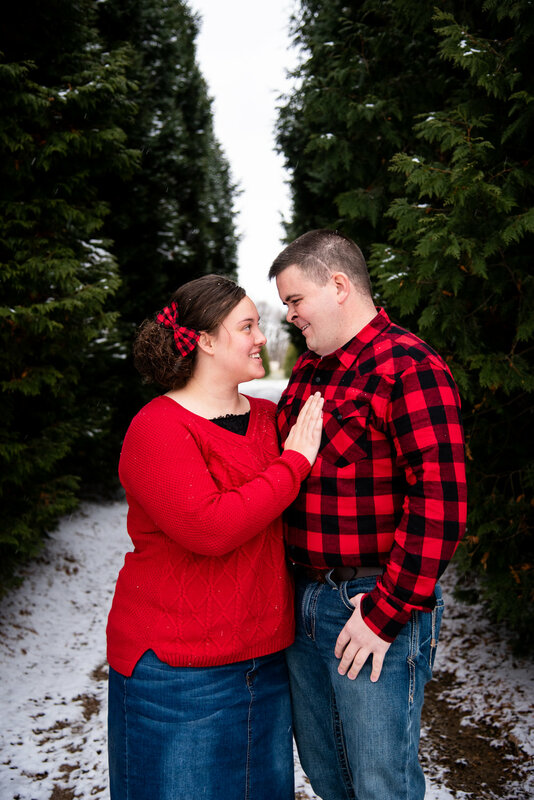 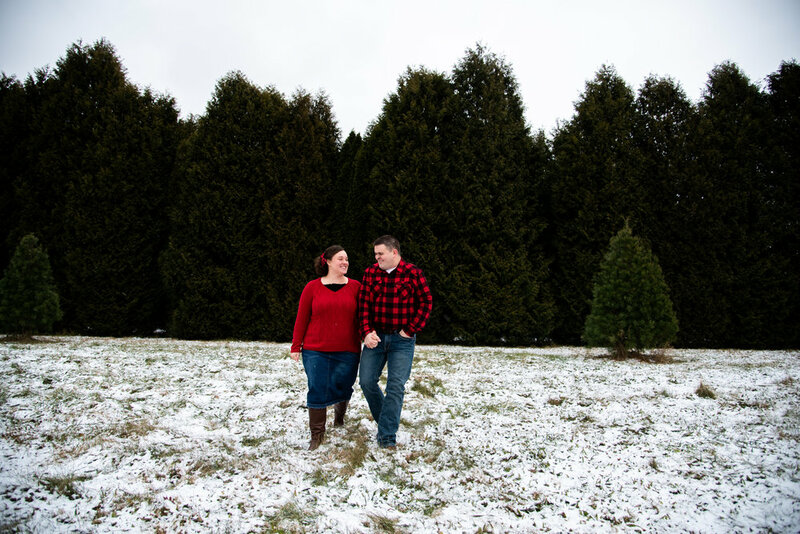 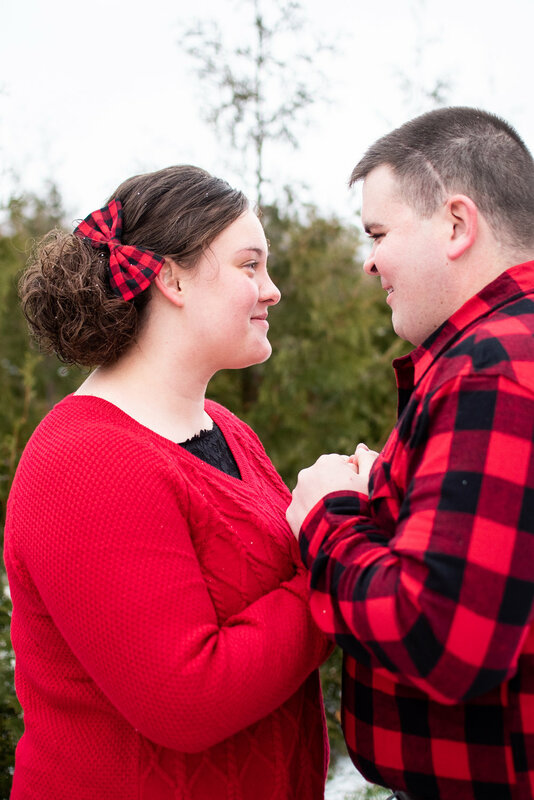 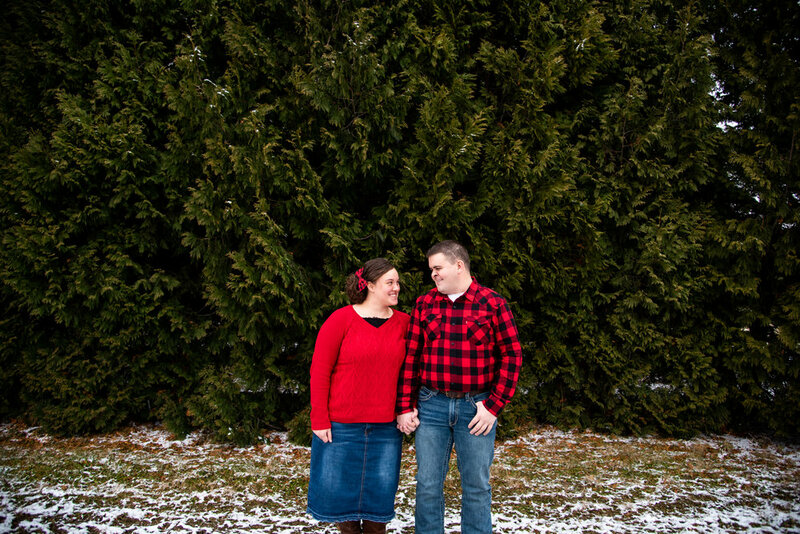 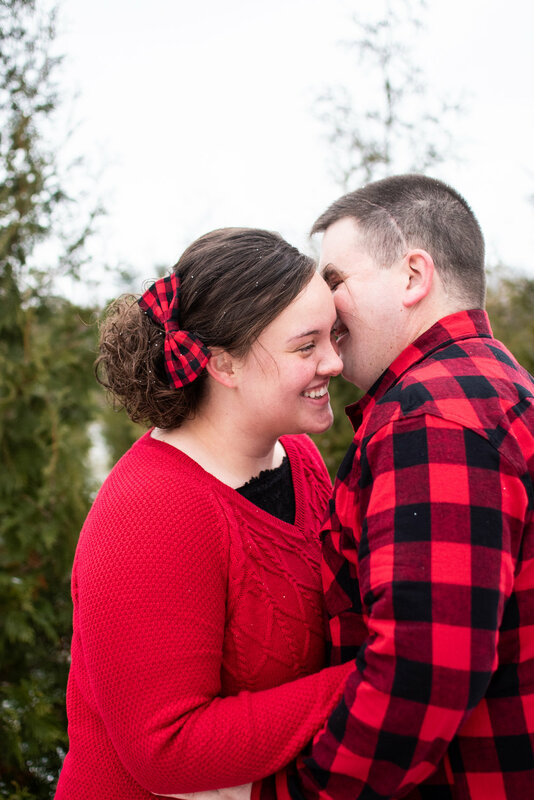 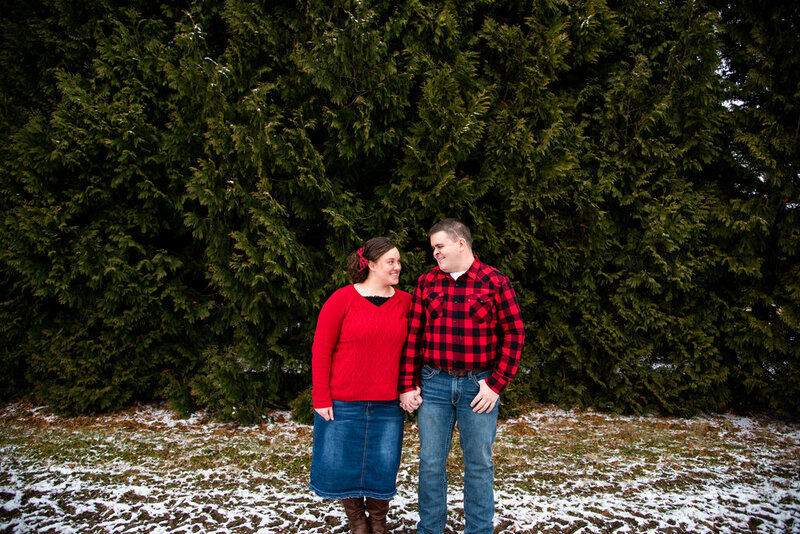 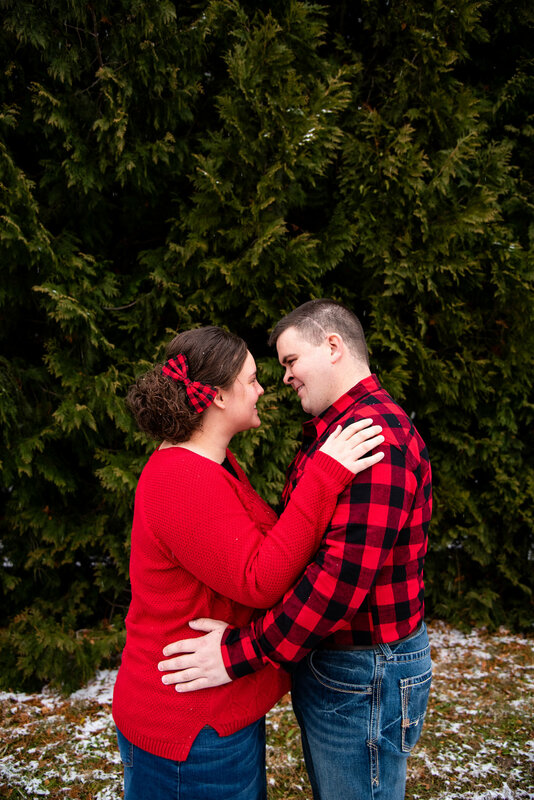 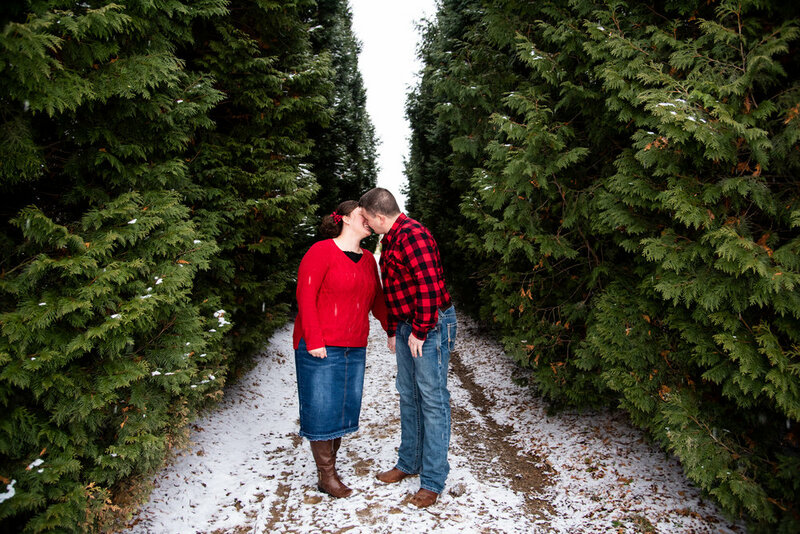 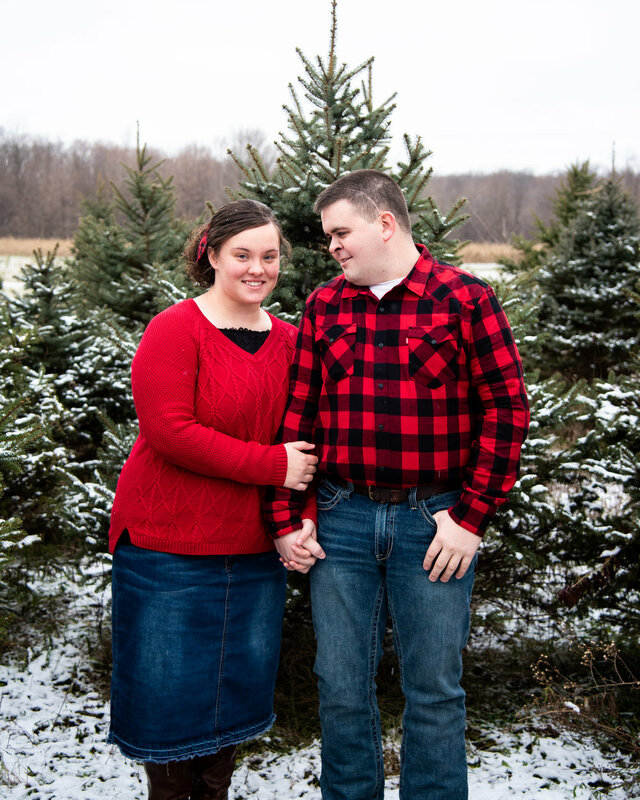 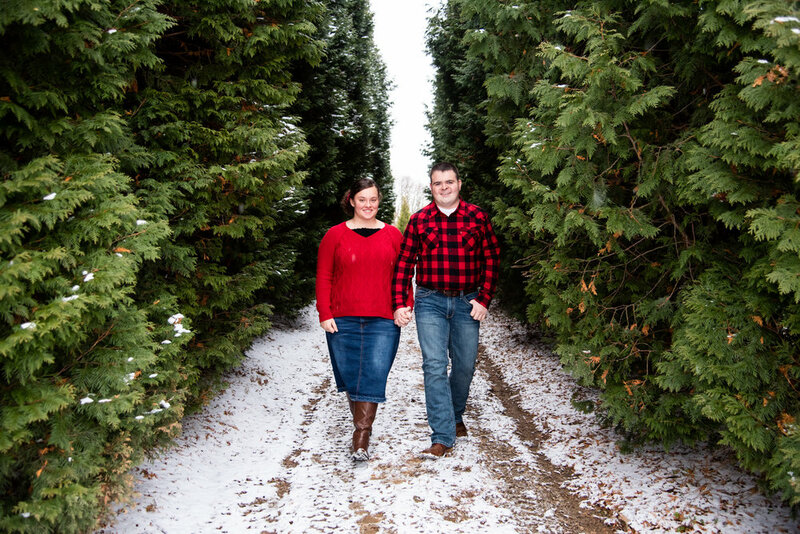 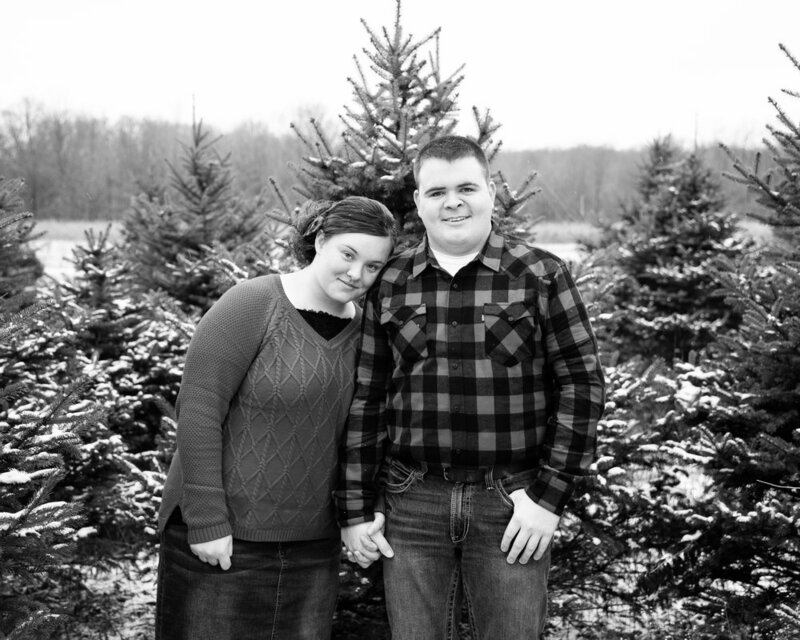 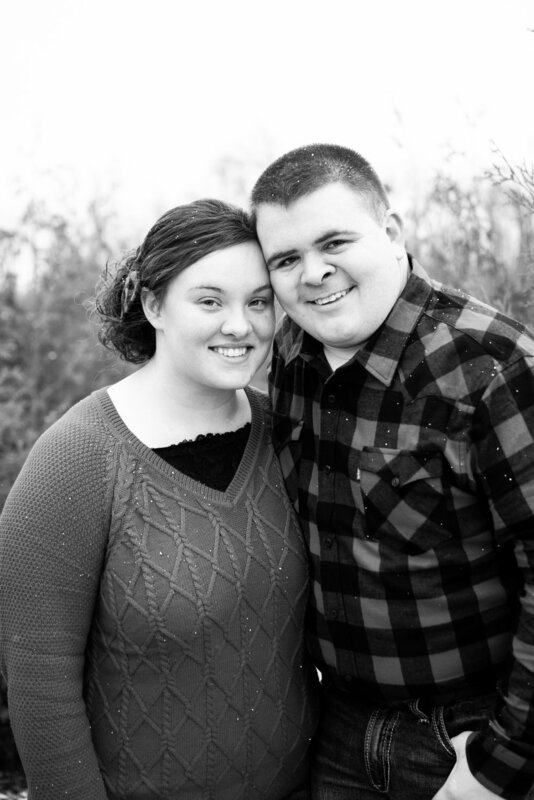 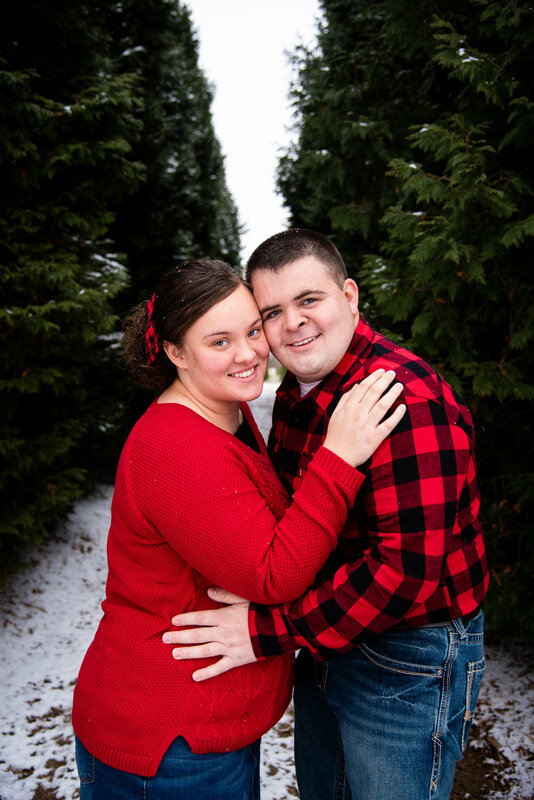 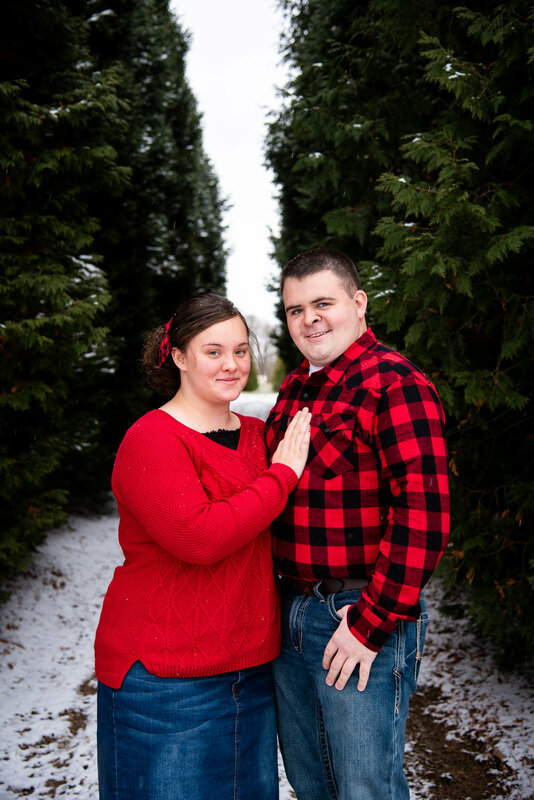 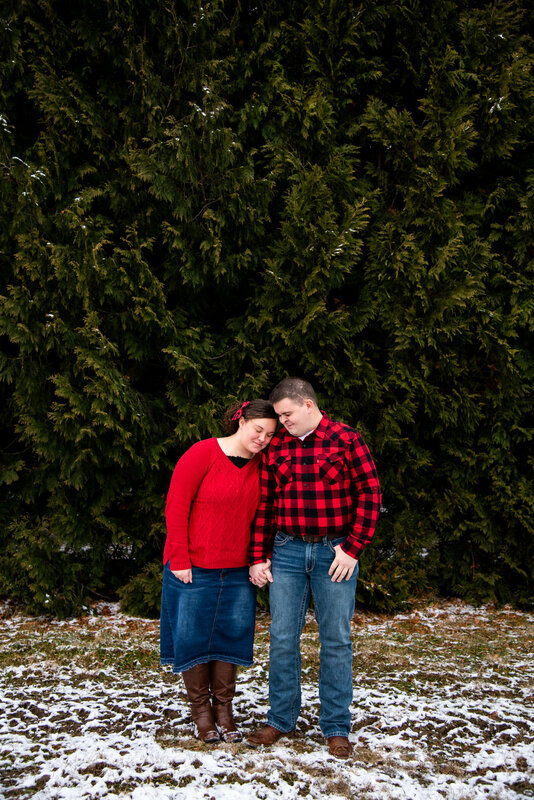 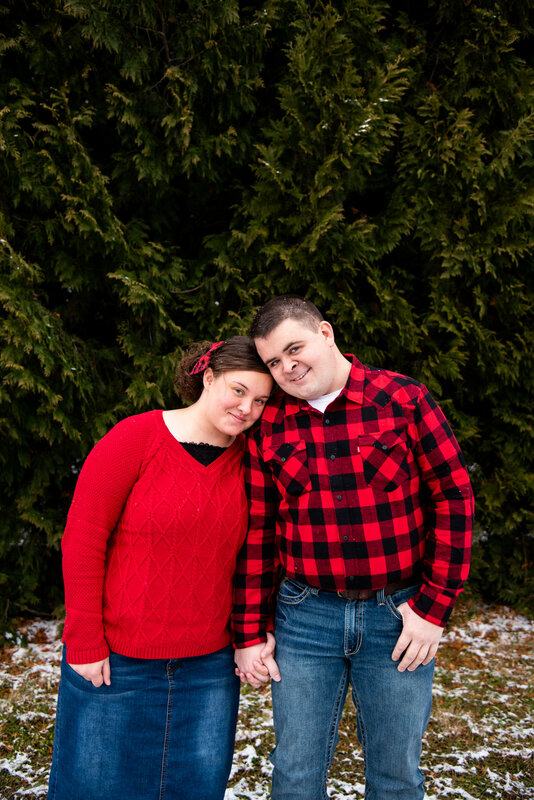 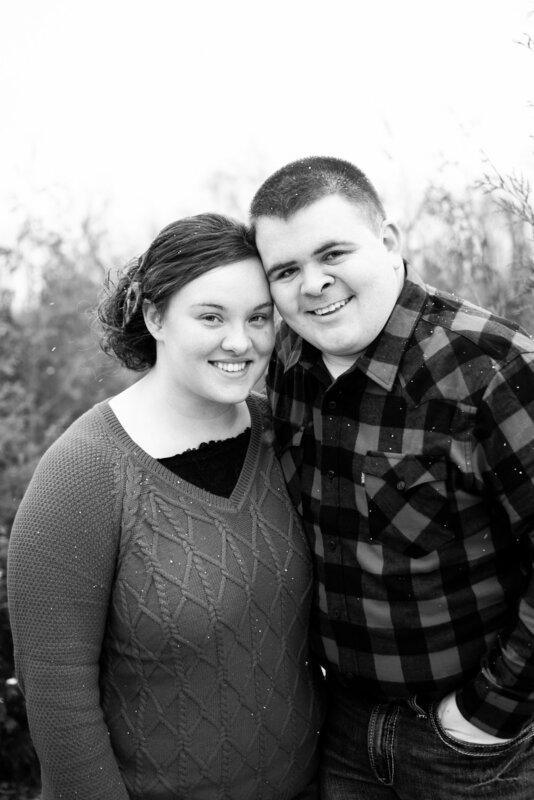 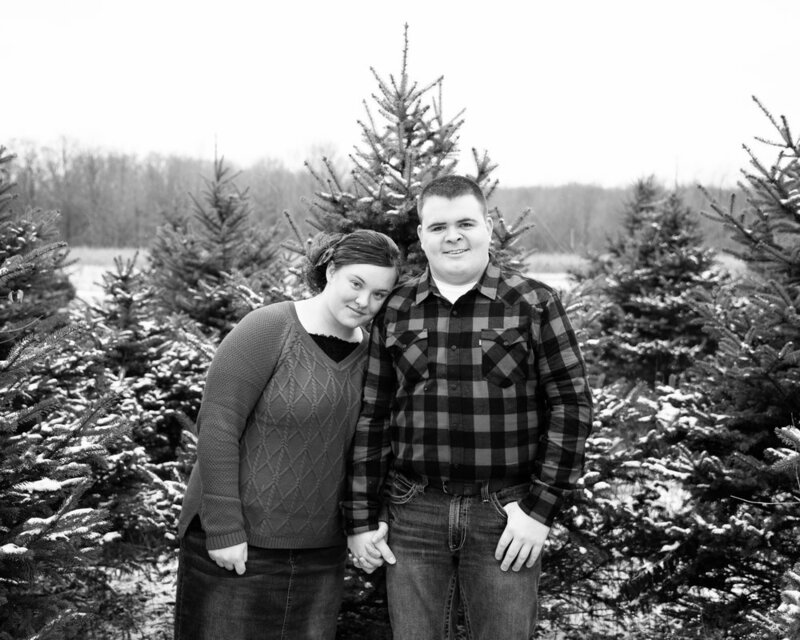 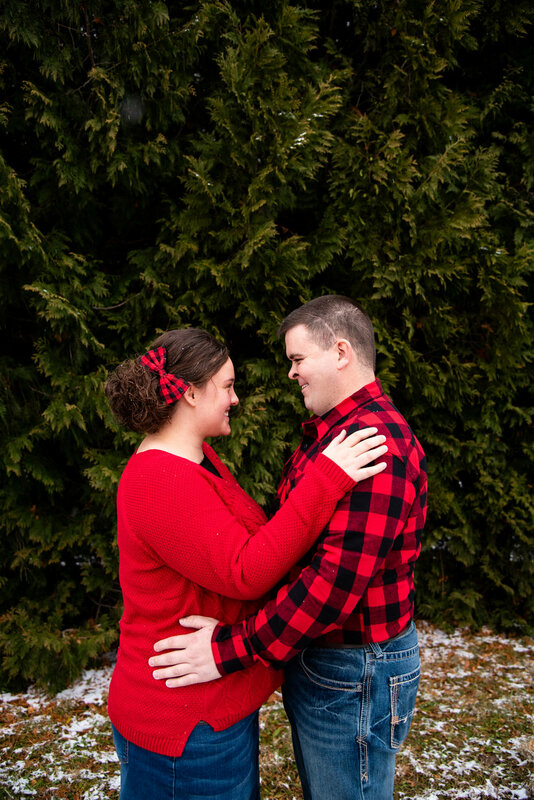 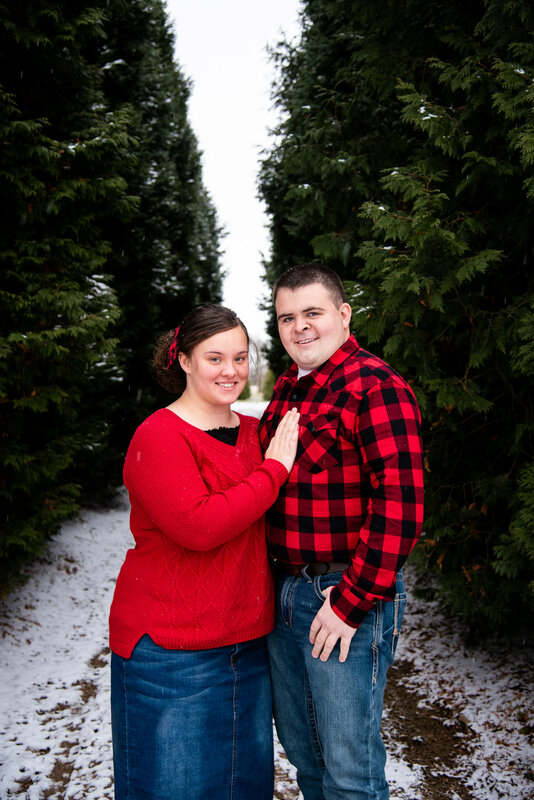 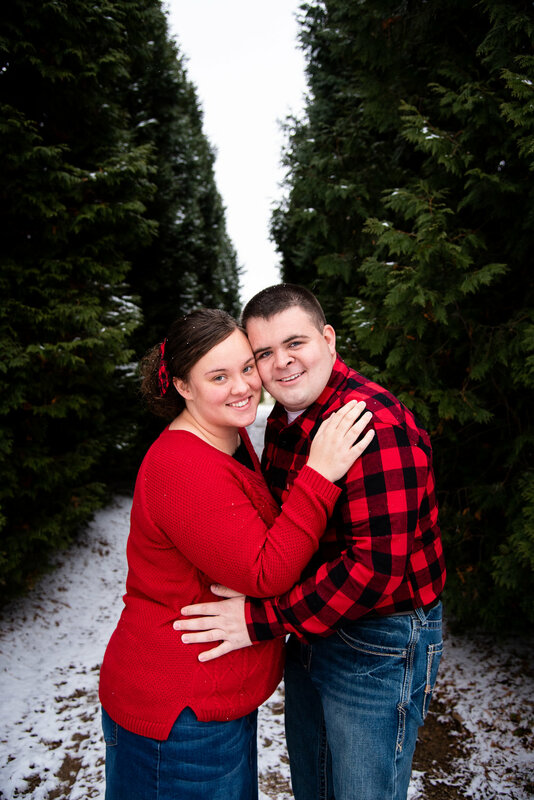 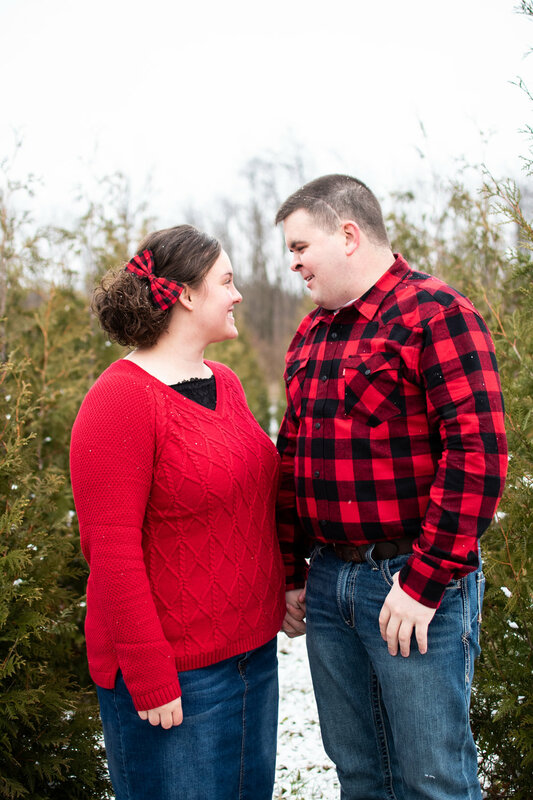 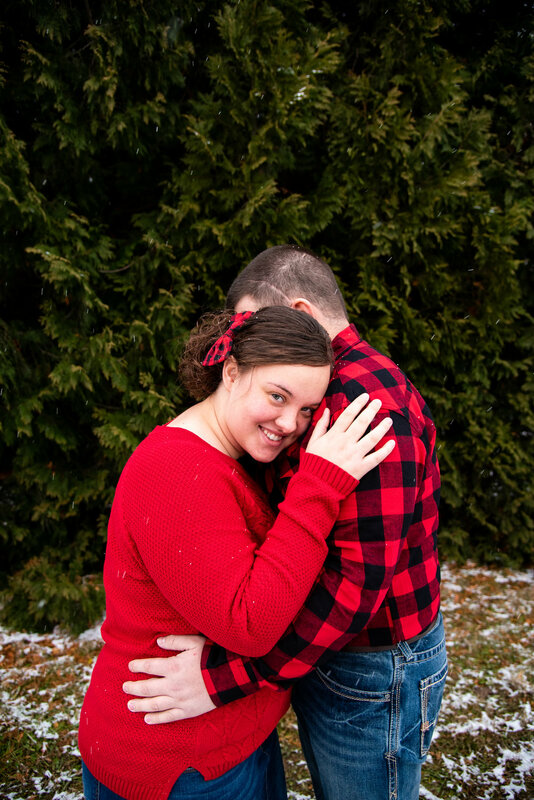 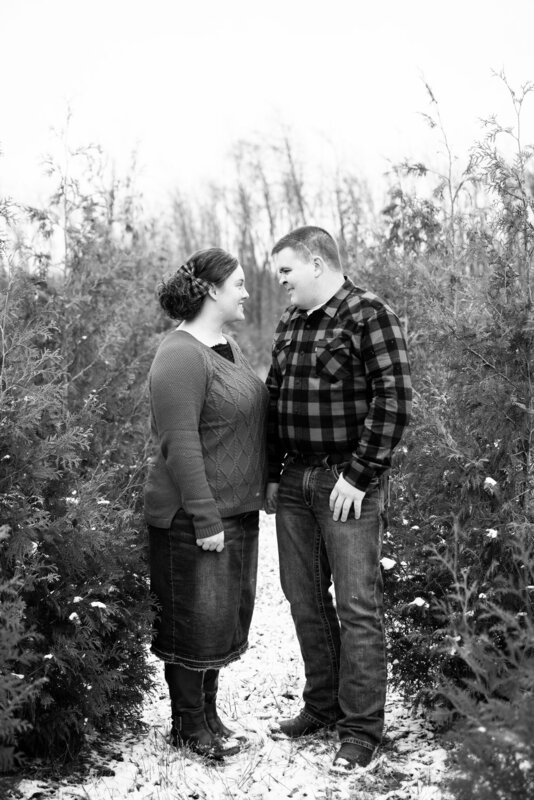 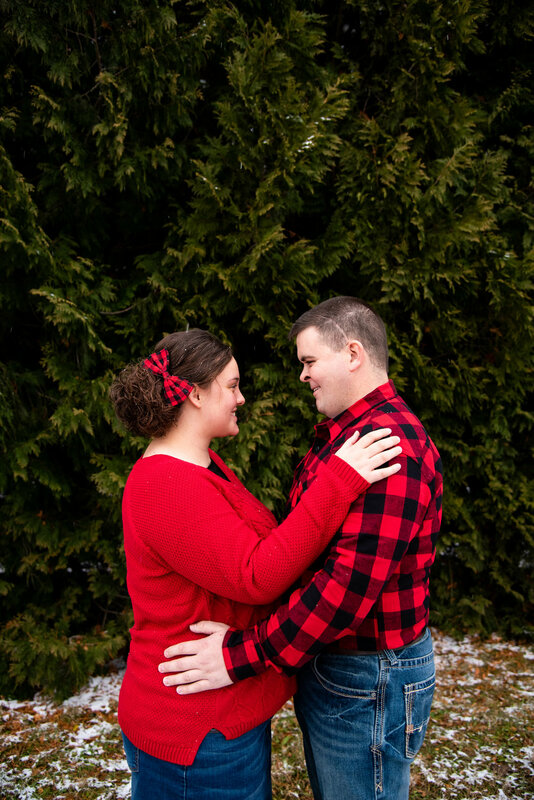 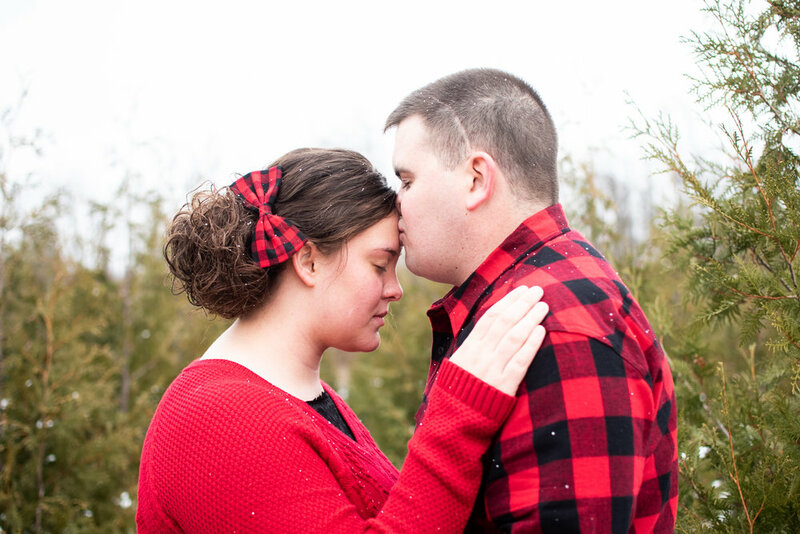 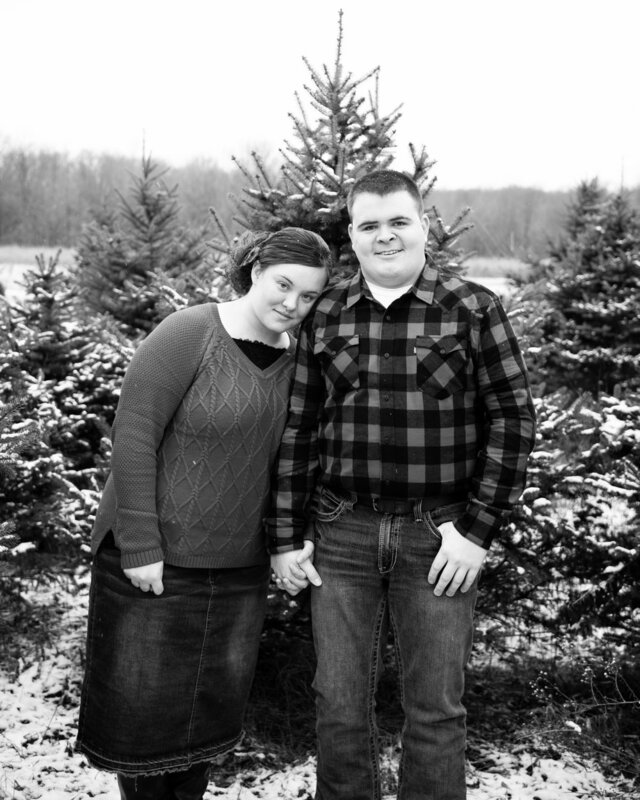 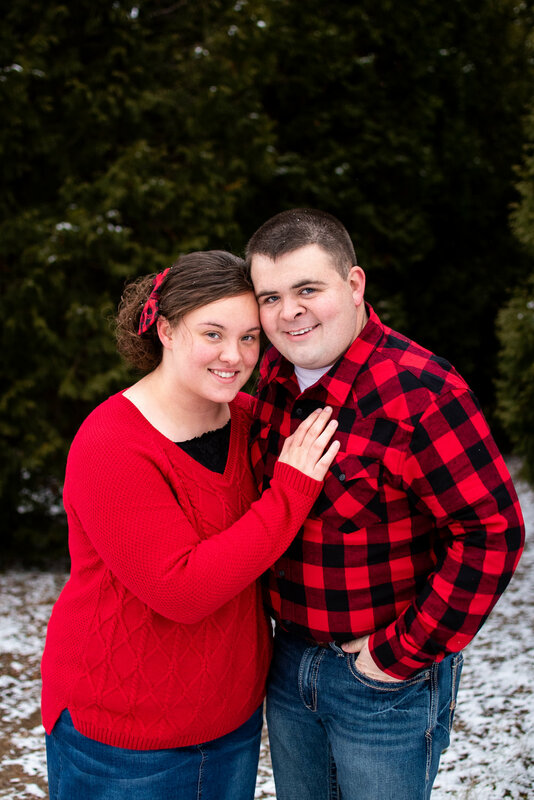 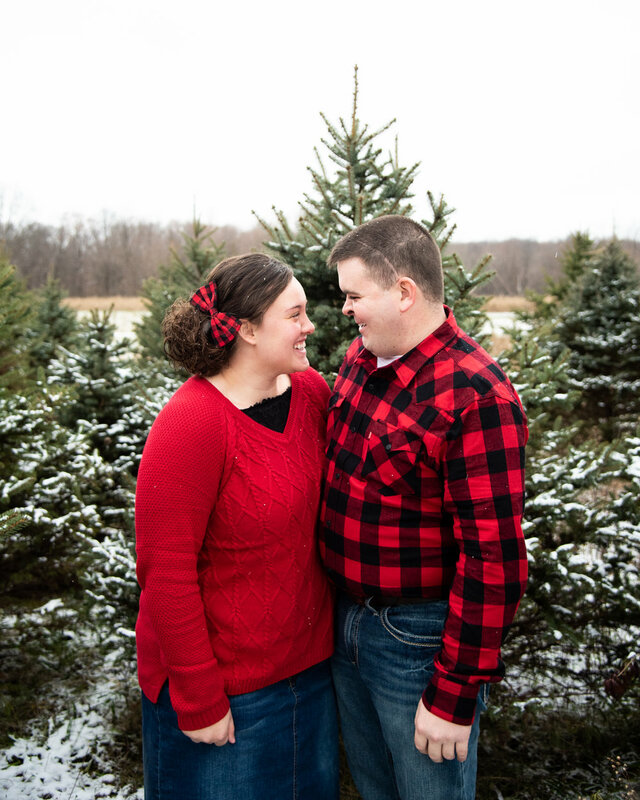 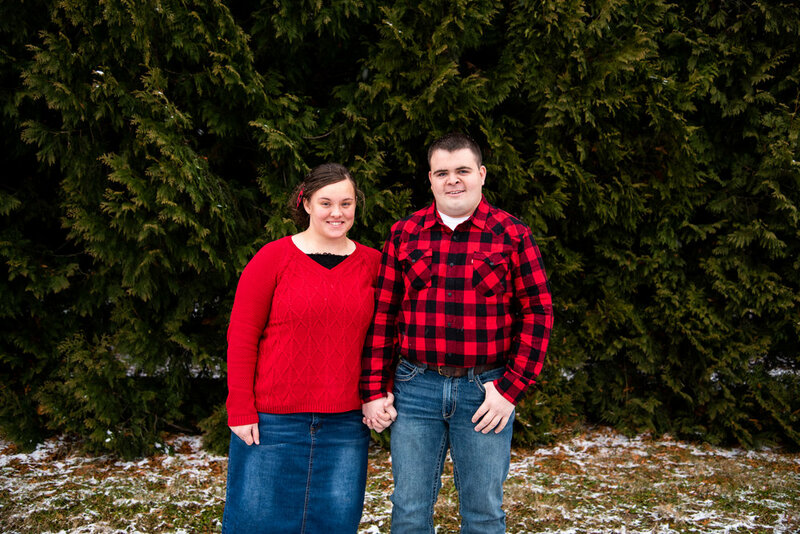 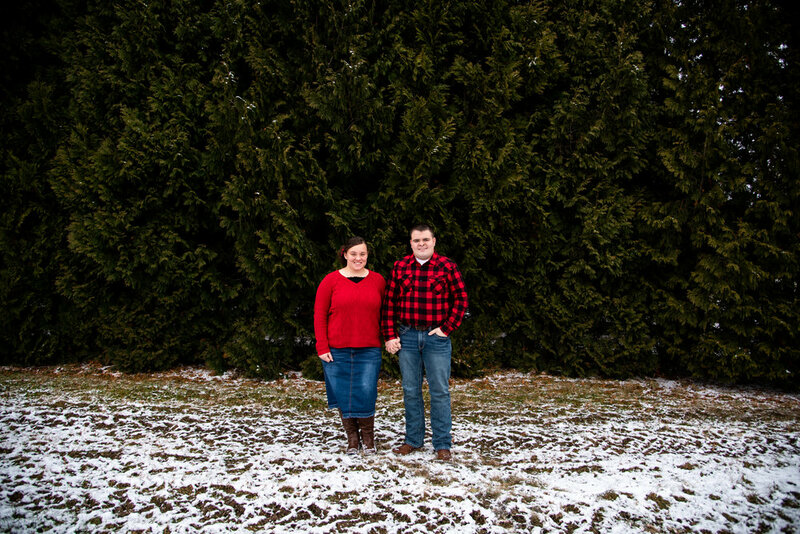 Cheyenne and Randy were sooooo sweet to work with, I had such a great time with this married couple. 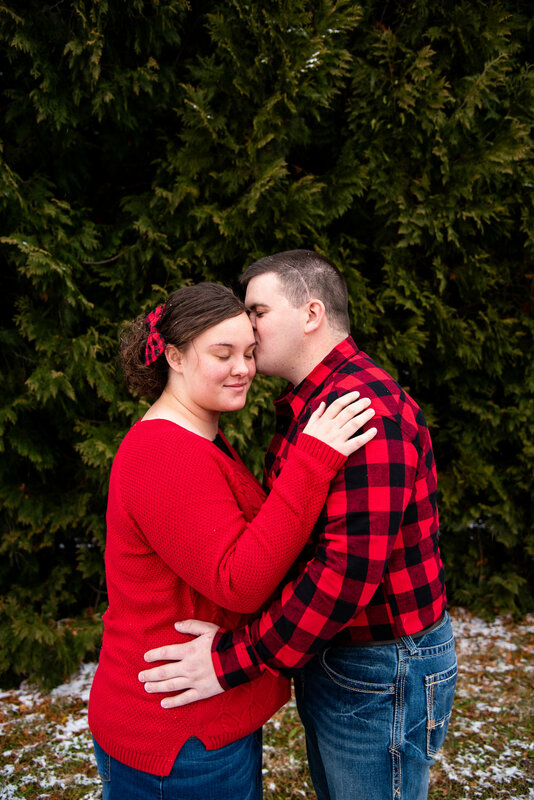 I hope that I get to work with Cheyenne and Randy again in the future, because it was such a joy capturing them!